Keep up with news about our ongoing projects, learn about upcoming events and neighborhood programs, and find ways to get involved. We want to thank all those who attended our Annual Luncheon Event on Tuesday, June 5th. It was a great turnout of community partners and members. We especially would like to thank all of our sponsors for supporting the event. 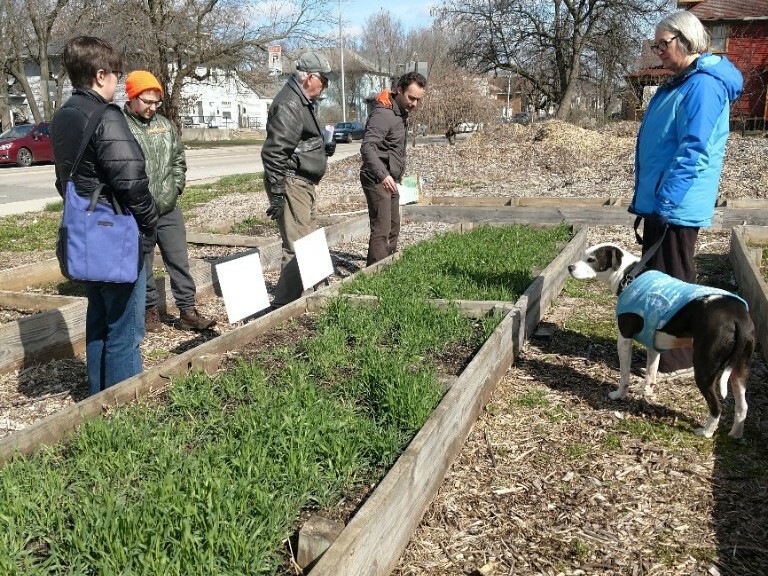 In collaboration with LISC and the City of Indianapolis, MFCDC is seeking to facilitate and develop a compilation of transformative projects on land it has acquired within the Mapleton Fall Creek neighborhood (census tract 3509). The largely contiguous parcels stretch along Central Avenue north of 28th to within the 3000 block. The close proximity of neighborhood anchors and the exciting developments from IndyGo, Citizens Energy Group, the Indiana State Fairgrounds and The Children’s Museum along with the contiguous properties MFCDC has available for redevelopment make this an attractive location for innovative and creative, forward-thinking concepts. Potential respondents will need to offer implementable options within the parameters of the funding guidelines used to acquire the parcels and within the current environment of both local and federal policy, pricing and financing tools. Prospective respondents are invited to attend a site tour on Thursday, June 7th at 1pm. The tour will start at Unleavened Bread Cafe (3001 Central Avenue). *The due date is June 15th. Click “RFP Critera” for more information. 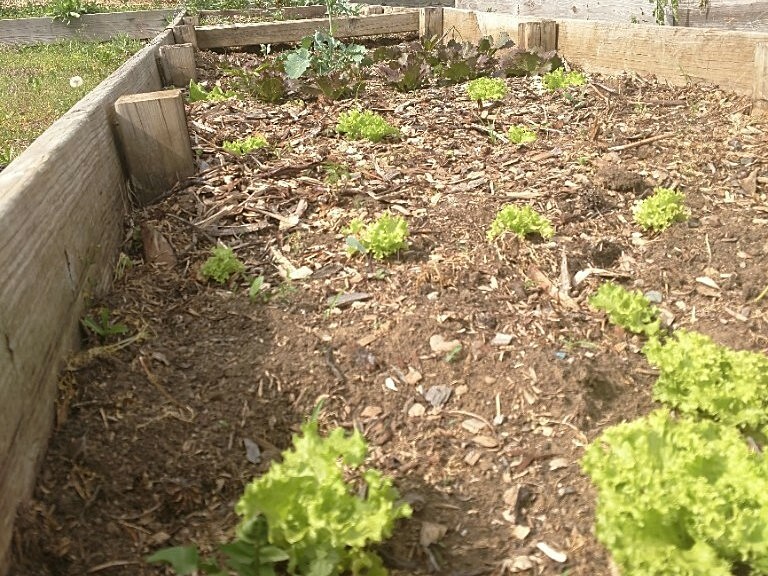 If you’ve lived in the area over the past few years, you’ve probably seen the evolution of the community garden space on 30th and Central Avenue next to Unleavened Bread Cafe. 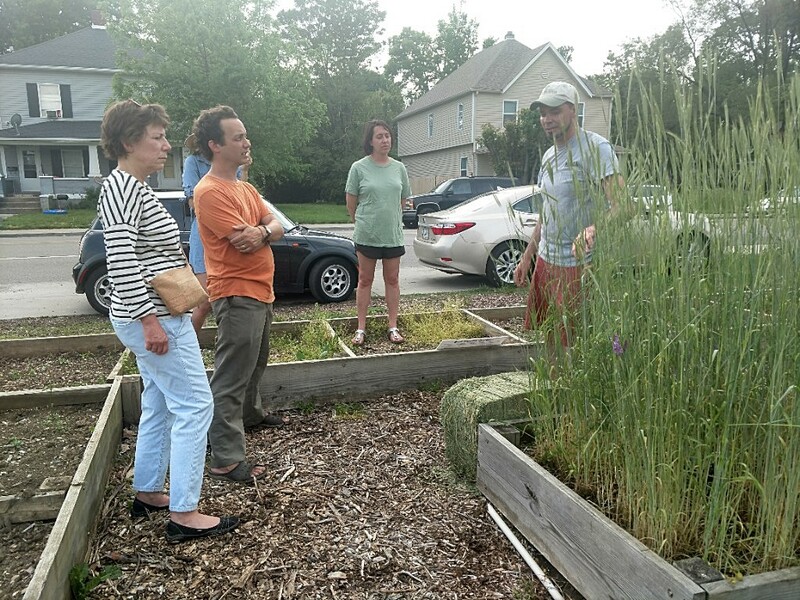 Attend a garden talk session– The next one is June 9th! This Summer IndyGo is offering an affordable option for riders 18 and under. For only $30.00, youth can ride on IndyGo all summer long, June 1 through August 31 when they purchase a Summer Youth Pass. In addition, riders 18 and under can also take advantage of IndyGo’s Half Fare program year round. Passengers using the Summer Youth Pass or any reduced fare pass must present proper ID when boarding a bus. For IndyGo’s Summer Youth Pass and Half Fare for youth, a valid student ID (K-12) or an IndyGo Half Fare ID card for youth is required when riding the bus. To apply for Half Fare, complete the Half Fare application available online or in person, and bring it along with proof of age to the Julia M. Carson Transit Center Customer Service Desk, located at 201 E. Washington St. IndyGo Half Fare ID cards may be obtained for $2.00 at the Transit Center. Click the link below to purchase a pass. Gleaners Food Bank’s CARE Mobile Food Pantry will be resuming for the summer from June 4th to August 25th. The Food Pantry will be in the Mid-North area every Saturday from 10am to Noon at North United Methodist Church (3808 N. Meridian Street). Click the link below to learn more or to sign-up to volunteer. As a citizen you have the right and opportunity to reach out to your elected officials with your concerns and questions. 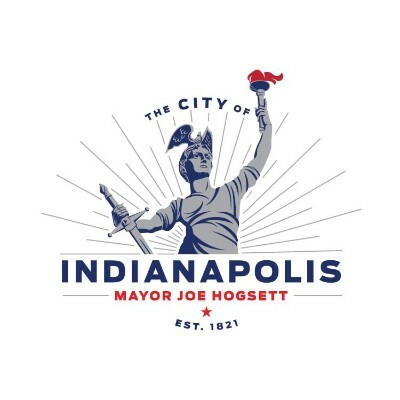 In Indianapolis, to further help with the citizen to mayor connection, Mayor’s Neighborhood Advocates are positioned throughout the city. There are ten MNAs and each of them attend neighborhood meetings and events and hold office hours. For the Mid-North neighborhoods, Hope Russu serves as the MNA and holds office hours at MFCDC every Tuesday from 2pm-4pm. Come in with your questions/concerns to speak with her, or reach her by phone or email. Help us continue our efforts to connect neighborhood partners to help, serve, revitalize, stimulate, and invest resources to rebuild an affordable, safe, and vital community. Additionally, because MFCDC believes we are stronger together, we keep our Events Calendar up to date to inform our neighbors about what is happening in our community. Visit our calendar below.